MICHIGAN CITY, Ind. (WLS) -- The owner of a northwest Indiana daycare will spend time in jail in connection with the death of a child. Tricia Calvin has been sentenced to a year in the La Porte County Jail with three months of that sentenced suspended. Calvin pleaded guilty to reckless homicide in the 2014 death of Amareon Williams. 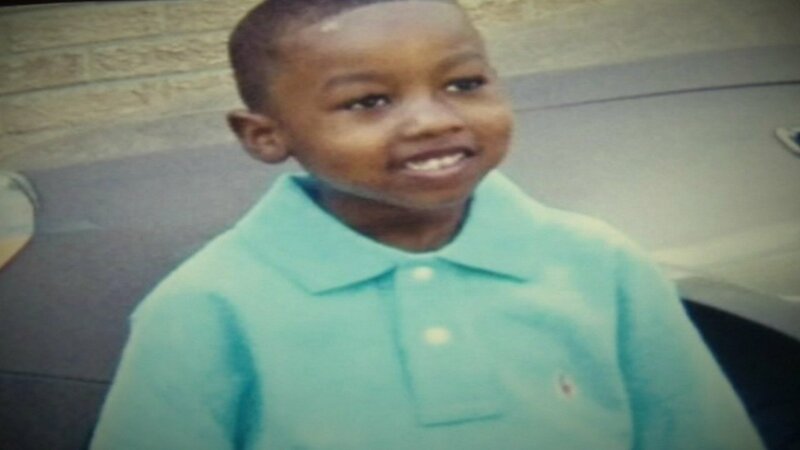 The 5-year-old accidentally hanged himself with a jump rope that was left on top of playground equipment. Williams and other children were left alone in the backyard of Tricia's playhouse in Michigan City. Two other day care workers, Stephanie Johnson and Erica Merriweather, have already been sentenced in the case.